It’s certainly feasible for someone with previous experience in the transfer of business ownership to buy a business themselves, but in most cases, potential business owners will act through a certified business broker for not only the transfer of the business but in searching for the opportunity that best suits them. It is common in the real estate industry for potential buyers to find homes themselves. Research by Ubank found that it takes potential homeowners at least six months on average to find a home by themselves and at least $500 in expenses before they make their first offer. Now consider the number of homes for sale at any given time compared to businesses for sale. While there are always opportunities available, finding these can be a lot harder when doing it yourself. An accredited business broker has the knowledge of what is available on the market, what may come on the market soon and how the market has been trending in the short and long term. They are an invaluable help when buying a business but never more so than when you are looking for that right opportunity. Even if you don’t use your business broker to directly negotiate the purchase of a business (which you may choose to do as they will remain emotionally detached from the process and help secure you a business for the best price), a business broker is well aware of the market price for similar businesses, so can be a valuable point of consultation during the negotiation process. Beyond being emotionally detached when dealing with a vendor, a business broker can also bring their years’ of experience in negotiating other business sales. Many believe that they can handle the negotiation of a business sale themselves, but without previous experience and a knowledge of the various aspects of a contract and your rights as a buyer may leave you exposed as a buyer. You can be almost certain that a vendor will use a business broker to sell their business, so why wouldn’t you use a business broker to buy a business? Business brokers have seen it all. They have seen why deals go sour and why buyers and vendors are left in the lurch once the details of a contract are disputed or the price negotiated too heavily. A business broker should work with you from start to finish. They will find businesses for you that suit your budget and business goals, negotiate the purchase price and conditions of purchase, work with lenders they have relationships with to help secure you the right type of finance for your needs, work with your legal and financial consultants to ensure you are getting the best deal possible during the sale and effectively act as a mediating agent, helping to set meetings between you and the vendor or other stakeholders. More than anything, a great business broker should be a worthwhile ear for your concerns and advisor to the purchase of a business. When buying a home or a business, it is important to surround yourself with professionals who have your best interests at heart and to have as many of these pillars of support as possible. A business broker is one of the most important pillars of support as they are with you from even before you have started the journey. They are usually the first person you seek for advice about the state of the market, the availability of businesses that would interest you, prices, negotiating tactics, financial advice and business transfer advice. You won’t get this scope of advice and support from your accountant or financial advisor, even if they are important team members in their own right. The only person who can effectively act as the ‘project manager’ of your business purchase is a business broker. Lastly, building strong relationships with key market players such as business brokers opens up opportunities in the future for your business, whether it is in the sale of the business one day or in its growth. When starting out as a business owner, it is important to do so with a knowledge of where your business is headed. 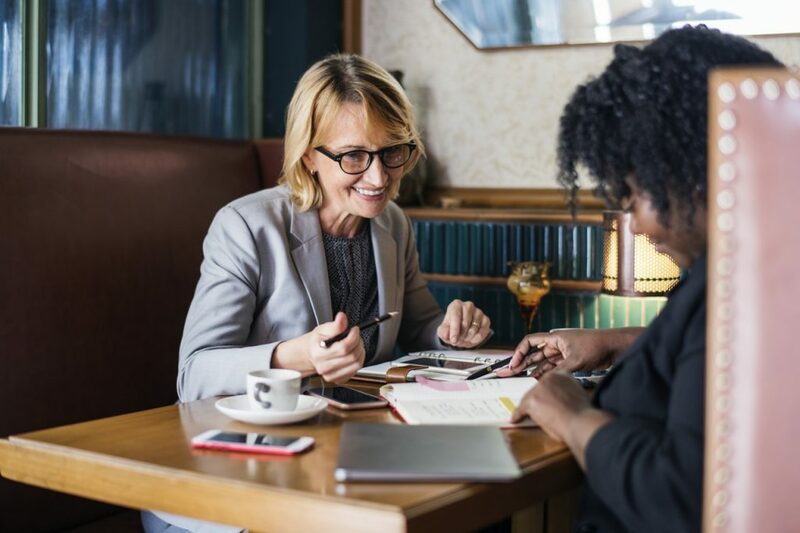 A business broker may have the connections to help you drive up support from potential investors, partners or buyers at any stage of your business ownership. They are someone you want to keep an ongoing relationship with to help you maintain a strong awareness of the market within your industry, potentially saving you from losing tens of thousands of dollars if you decide to sell at the wrong time or are unaware of threats to your viability within the market (i.e. disruptors). While they are not the only tool for maintaining a strong grasp of your industry, business brokers are just one part of your tool belt for remaining a competitive business owner.